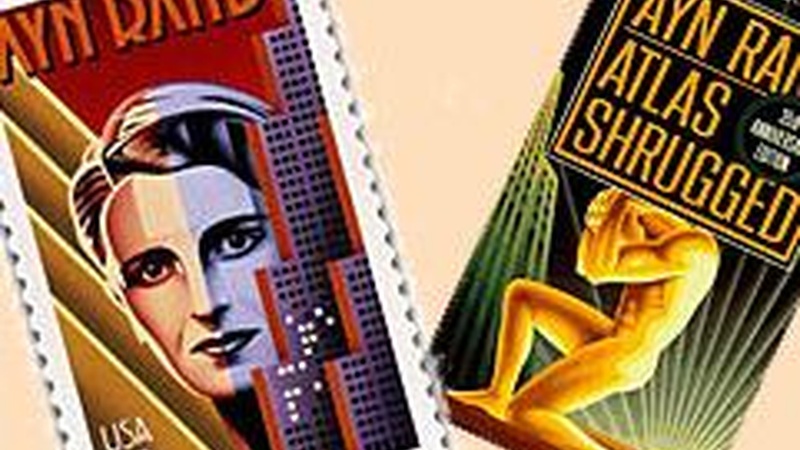 Hollywood's been sniffing around Atlas Shrugged since Ayn Rand published it in 1957. So why hasn't it been made into a movie? We talk to legendary producer Al Ruddy, the first guy to get the go-ahead from Rand -- in 1974.